Add an extra dose of style with this pair of pants from Go Colors. 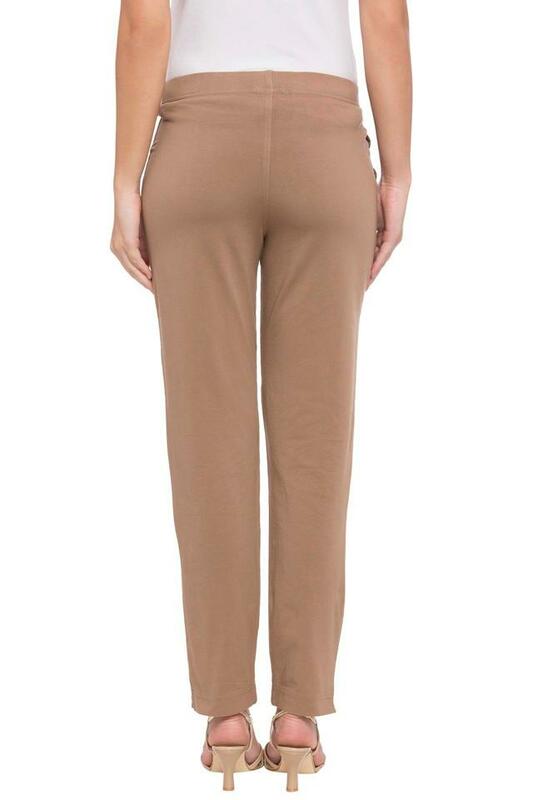 These trendy solid pants feature a perfect finish and a flawless perfect fit. Fashioned using good quality fabric, they will keep you at ease. 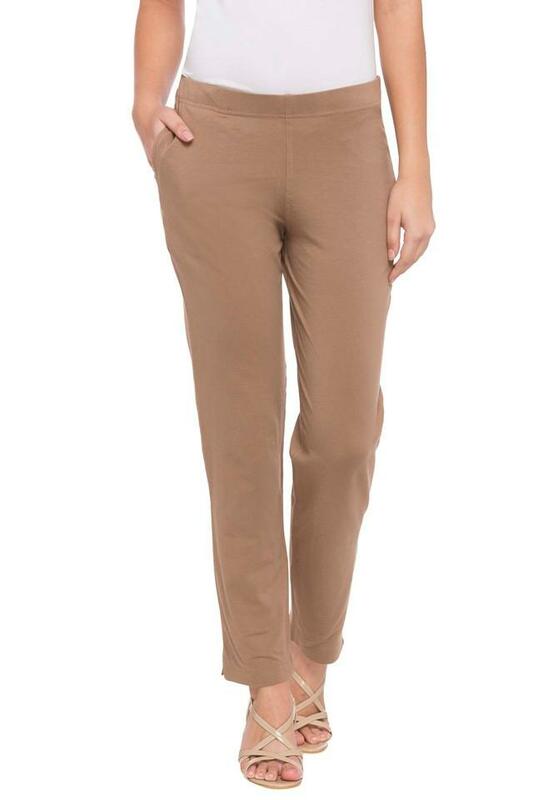 Style a suave yet relaxed look in this pair of pants. They can be teamed up with a kurta and sandals to complete your stylish look.